Summertime and the living’s easy. With the summer weather having shown up in full, I’m planning to host a cookout or two, and I know several of my friends are looking to do the same. I love grilling. Don’t grill as much as I want to, but when I get the chance, I bust the grill out so I can grill up some fresh meat and vegetables. Grilled foods simply have that summertime taste. My grill is getting on in its years, but it still has a few years left in it. A lot of my accessories, however, are falling apart. Further, when it comes to technology, I’ve given grilling barely a thought. Grilling is a rustic, manual exercise, right? Yeah, in most cases, but a few good grilling gadgets might just bring my grilling game into the 21st century. I’ve been assembling a wish list of grill gadgets that might just join my kitchen arsenal in the near future. These grill accessories have been pulled from Gadget Flow, a curated product website. Making a restaurant-quality burger can be difficult even for a grill master. It’s not just about ingredients and grilling technique. The burger patty itself has to be perfectly pressed and molded. Even then, you have to watch carefully to make sure that the burger doesn’t literally slip through the cracks or get stuck to the grill. Unless you have the Burger Press by Weston, that is. I’ll be honest, I’ve messed up a number of burgers in my grilling career. I’ve got a pretty good handle on it now, but I also have to put a lot of thought and effort into my burgers. A grill press could save me a lot of time and the $17.99 price is more than worth it. I’ve been to restaurants with branded buns and meats. Personally, I think it’s a great way to add a touch of flair. I’ve never considered my own branded foods, but that’s because I didn’t realize how easy you can pick up your own brand. I figured you’d have to custom order them and that it’d be quite expensive. Not with the Dci BBQ Branding Iron. At just $15.99, your own custom brand offers a great way to add a special touch to your summer BBQ. Seems like this brand would also make for a great Father’s Day gift or stocking stuffer come the winter holidays. I don’t grill nearly as much as I want to. I make a lot of excuses. I don’t want to go buy the ingredients. I don’t feel like starting the grill up. I just don’t feel like grilled food today. The real excuse, however, is the fact that I HATE cleaning grills. I detest it and if that means skipping a home grilled meal, I often do. Turns out, you can buy a robotic grill cleaner. The Grillbot is vaguely reminiscent of a Roomba vacuum cleaner, except it’s designed to scrub grill grills. At $124.95 USD, it’s quite reasonably priced given how much hassle it could save. I see more grilled meats and vegetables in my post- Grillbot future. I’ve always been a bit paranoid with temperatures. 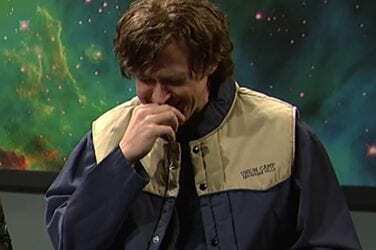 To be honest, I have a bit of a weak stomach, so if something is undercooked, there’s a good chance I’ll spend the next day or two regretting it. I’ve bought several cheap thermometers over the years, but I always seem to lose or break them. The RISEPRO – Wireless Food Thermometer has my attention. At less than $30 bucks, it won’t break the bank. Yet it also seems sturdy and professional enough that I won’t lose track of it. 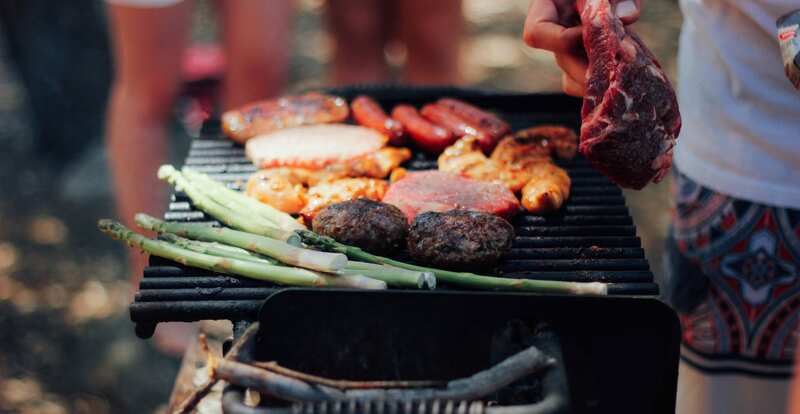 Foodborne illnesses are a serious thing, and if you get your friends and loved ones sick, don’t be surprised if they skip the next cookout. Like I said, my grill still has a few years left in it. That can’t stop me from looking ahead, however. The Fuego Professional F24C Premium Patio Grill definitely looks like a grill I could get down with. One thing that annoys me about grills is that you’re often stuck with either hulking behemoths that take up half your patio or tiny portable units that simply won’t suffice for a real BBQ. Meet the Fuego Professional F24C Premium Patio Grill. This compact unit packs a large grilling surface area into a small cylinder design. Apparently, you can cook up to 20 burgers at once, but the overall footprint is very space friendly. When it comes time to replace my legacy grill, the Fuego F24C or its successor model will be getting a close look indeed. 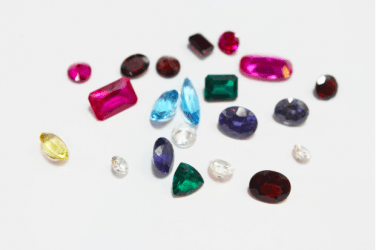 What Does Your Birthstone Say About Your Personality?